We have thousands of different beads and beading supplies to choose from! We have been selling beads and supplies online for over 14 years. Browse our huge selection of beads, beading supplies & findings! Handcraft your own beaded accessories quickly & easily with our jewelry making kits. Shop our beads on sale, gift certificates, coupon codes and discount codes for your bead supply purchase. Beadbuddies has Semiprecious Gemstone Beads, Czech Glass Beads, Crystal Beads, Metal Spacer Beads, Rhinestone Beads. At Bead3 you will also find a huge selection of 2-Hole Beads, Flower Beads, Spacer Beads, Seed Beads, Superduo Beads, Tila Beads, Hematite Beads, and Much More! BeadBuddies has a huge selection of Beading Supplies and Findings. We carry Earring Findings, Jump Rings, Beading Pins, Beading Wire, Beading Cord and Thread, Jewelry Clasps, Crimping Supplies, Bead Caps, Connectors, Links, Chain, Rosary Supplies, Multi-Strand Beading Supplies, and Beading Tools and Pliers. Get all the Beading Equipment you need here at BeadBuddies! All of our Amazing Beading Supplies will make finishing your next jewelry project a breeze. Design Earrings, Bracelets, Necklaces & More! Our Exclusive Bead Kits come with illustrated instructions with all the beads and supplies you need. Our Kits are designed in house by Bead Artist, Kim Connors. Choose from hundreds of kits! Bead3 provides the best deals possible so you can keep on beading what you love at a great online price. We also offer Closeout Beads, Overstock Beads, and Monthly Bead Specials. 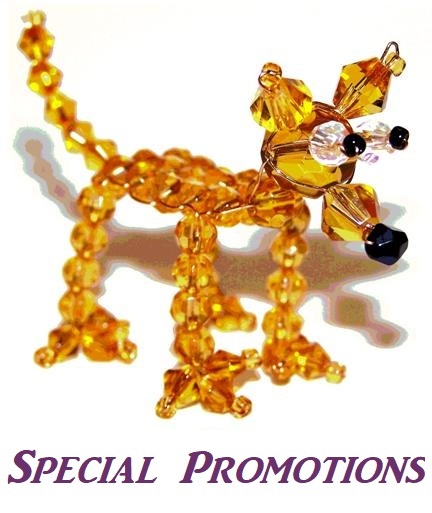 Come back every month to see the new beading specials we have going! 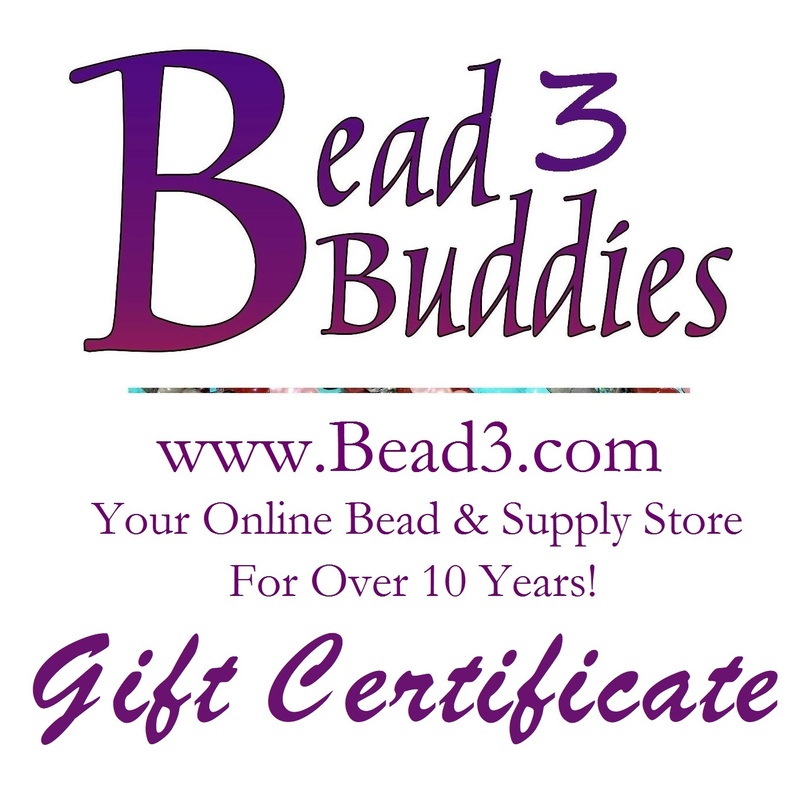 Bead3 is a family owned and operated Bead Supply Store. We are located in Tampa, Florida and have been selling and shipping beads online for over 14 years! We stock all the beads we sell and have fast shipping times. We are beaders and also use our beads and supplies for our own designs. Quality is extremely important to us! 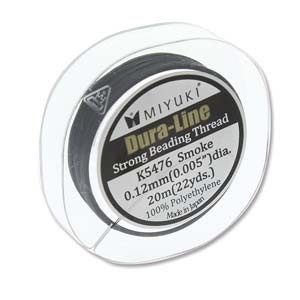 Our Beading Blog is filled with information on all the New Beads and Beading Supplies. You can find out about brand new beads like Czech Glass MiniDuo Beads. 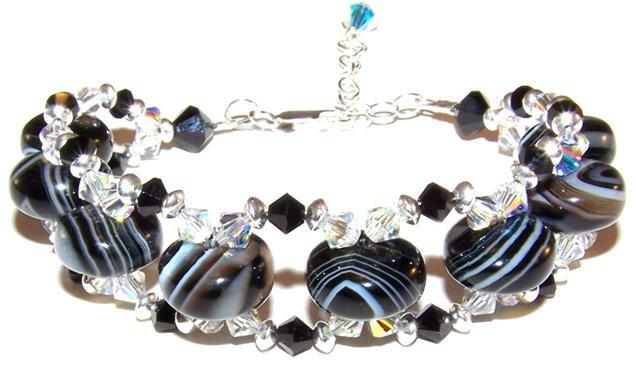 You can also get access to Free Beading Patterns like our Crystal Galaxy Beaded Bracelet Pattern. We are happy to get you started making your own beaded jewelry. Jewelry Making is a great Hobby and it can also be a great business. We have been supplying jewelry making kits to new and experienced beaders. We were one of the first online bead stores to offer jewelry making kits. Our jewelry making kits have all the beads, findings, and illustrated directions you will need to create your own beautiful piece of jewelry. Over the years many beaders have thanked us for getting them started. We now offer over 500 beaded jewelry making kits for Necklaces, Bracelets, Earrings, Ornaments, and more! When we started selling beads and supplies online over 14 years ago there were only a handful of bead stores on the Internet. Our business grew as our customers told us what they wanted and needed for their projects. We now offer thousands of the most exciting and popular beads, beading supplies, beading tools, and beading kits available. We have everything you need to make your own amazing beaded jewelry. We often get asked what our favorite beads are. That is a tough question to answer because we love all of our beads. It is always so exciting when we get a new shipment of beads in. We gather around all of the boxes and open them one at a time. The glass beads these days have so many beautiful colors and design possibilities. However, the semiprecious gemstone beads always get the most oohs and aahs.